We are known in travel industry for punctuality, safety & reliability. 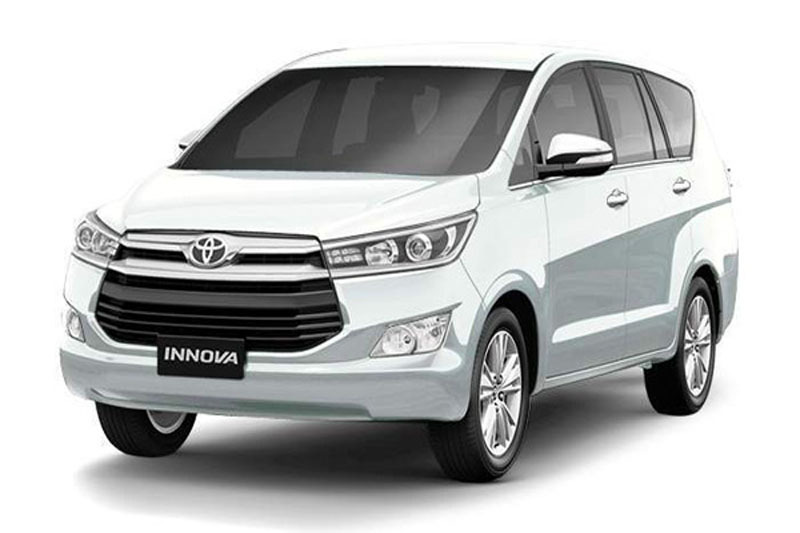 We are bona fide taxi rental service provider in Agra. Our taxi cabs are new and excellent in condition. Our chauffers are well uniformed fluent in English and possess detail knowledge of local route and travel destinations.